A childhood friend of Tomoya who is the reason why Rena ran accidentally into Tomoya. He usually questions the relationship between Rena and Tomoya. 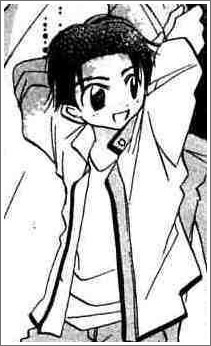 At their school, he is actually the second most popular boy after Tomoya. In the future chapter, Yamase is working at a kindergarten, which Hiroki and Sana attend.